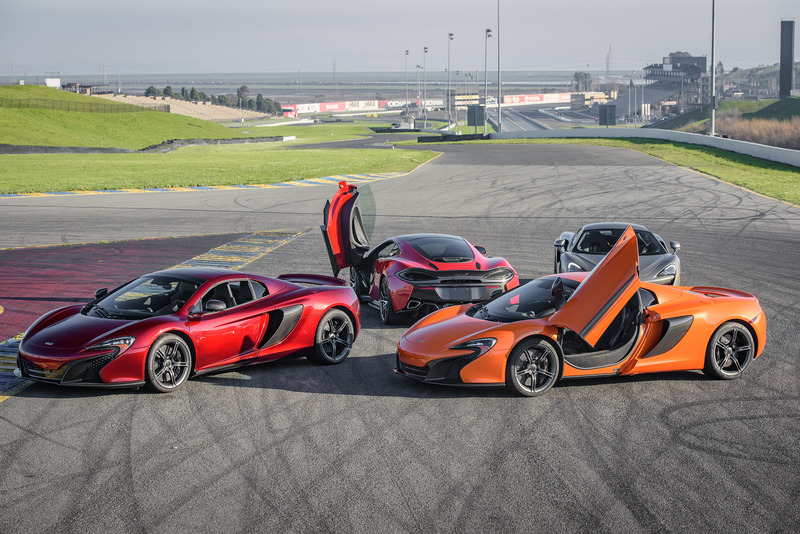 Simraceway Performance Driving Center is located in Sonoma. 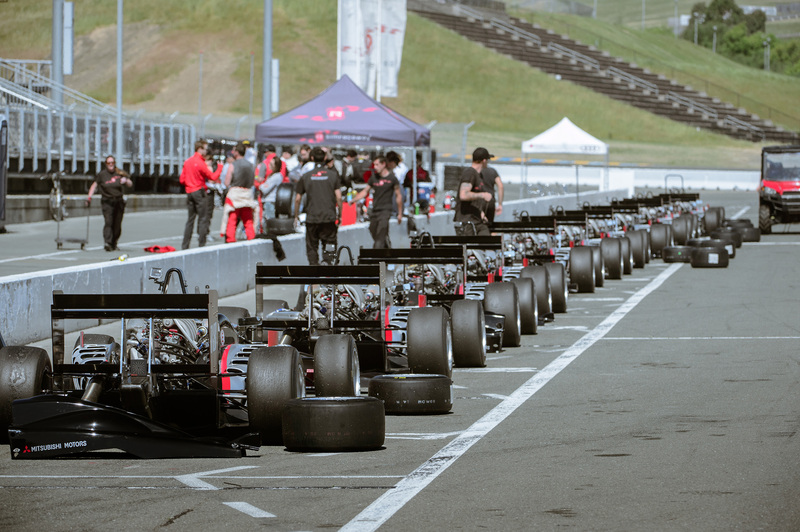 Using our international travel planner, Sonoma attractions like Simraceway Performance Driving Center can form part of a personalized travel itinerary. Great race track. Tons of fun. I took the Performance Driving Program Stage 1 and had a great time! Our instructor Andrew was very good in communicating the fundamentals of performance driving and I left the program a much better driver than when I entered. It is more expensive than other driving programs and clubs but I felt that the quality of instruction was worth it. I'm looking forward to doing the Stage 2 program if I can find the time to do it. EDIT 03/113/18: I went back over the weekend to participate in Performance Driving Program, Stage 2 and it was amazing! I continued to build upon skills learned in PD 1 but in a much more detailed and technical fashion. My instructor was Jeff and he understood a lot of in-depth racecraft that he imparted on my classmate and I. Lucky for us there were only 2 members that day and we had the track to ourselves! That particular day had it all, Fog in the morning, Rain during the mid-day and finally sun in the afternoon. Those mixed conditions led to a large learning curve of the different racing lines. Challenging for sure but rewarding when you got it right. Part of the mystique of Sonoma is it's technical nature and nature did not let us down either. Our classroom was the swanky Turn 1 Club lounge. What a treat! A visual treat to any kind of gearhead or car enthusiast. Filled with luxurious seating, TV visual aids and other cool training gear I felt that I had to come back for a pro race. Let's wrap this up shall we? 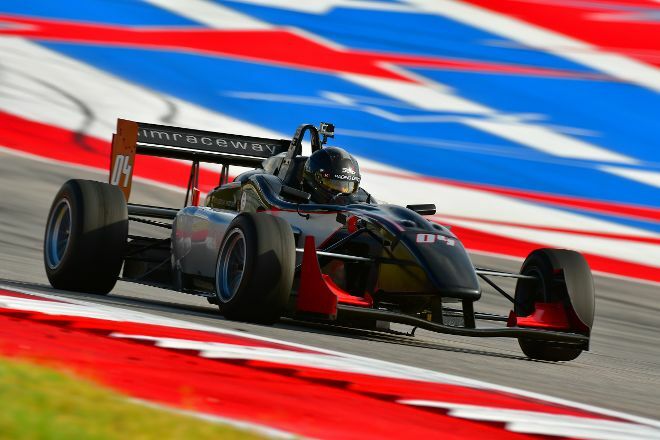 In short, if you're a motorsport or driving enthusiast definitely sign up for a class. If you don't like for whatever reason at least you will have learned some valuable skills that can be applied to many driving environments.